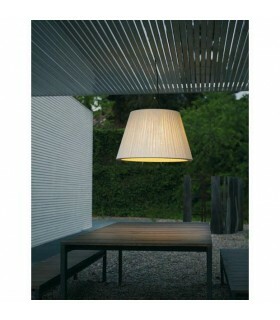 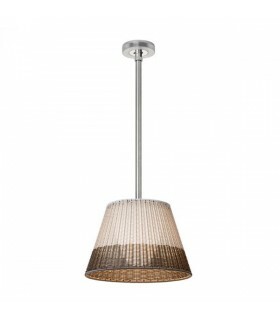 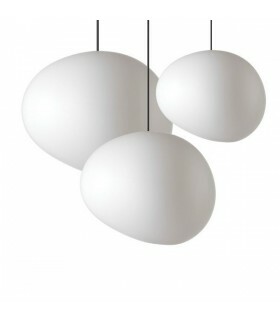 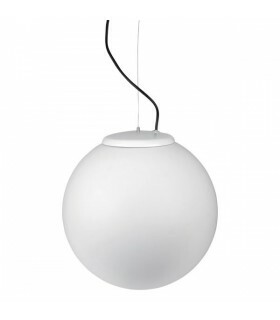 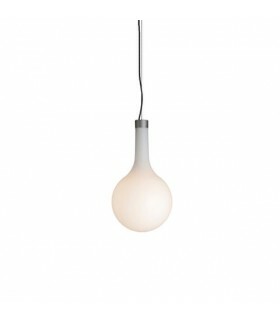 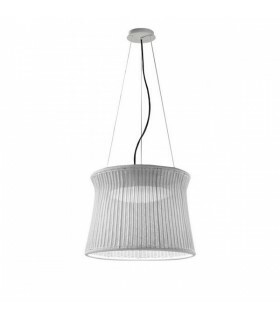 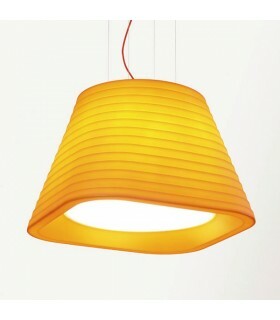 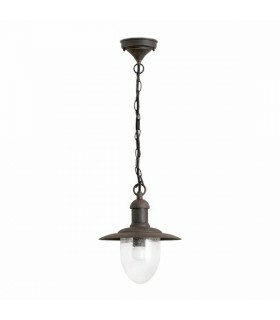 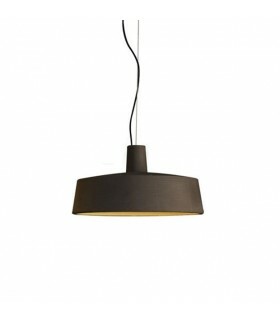 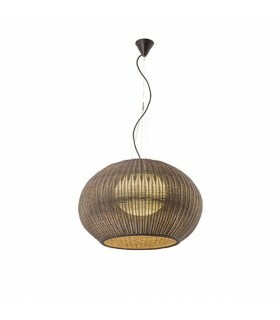 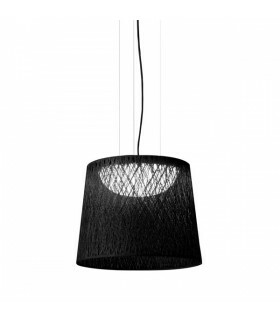 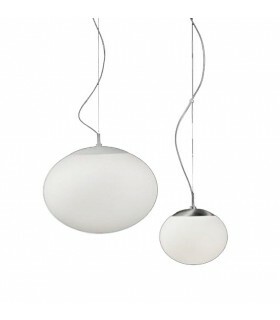 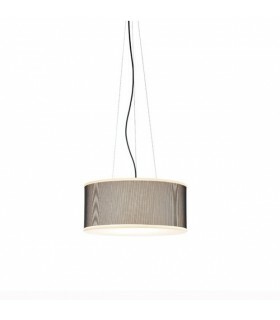 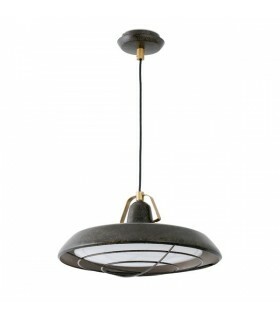 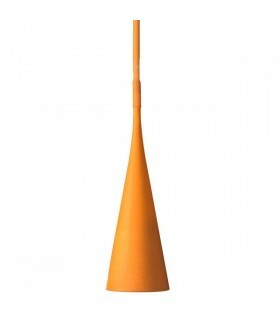 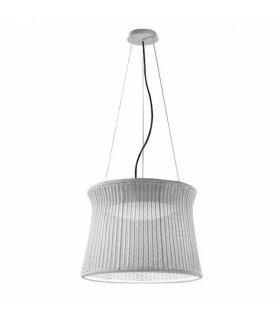 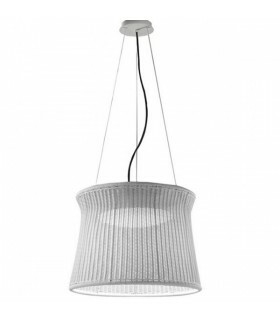 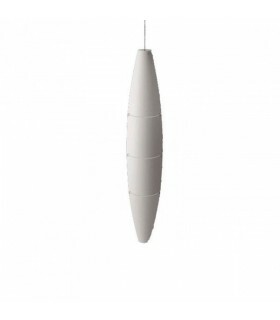 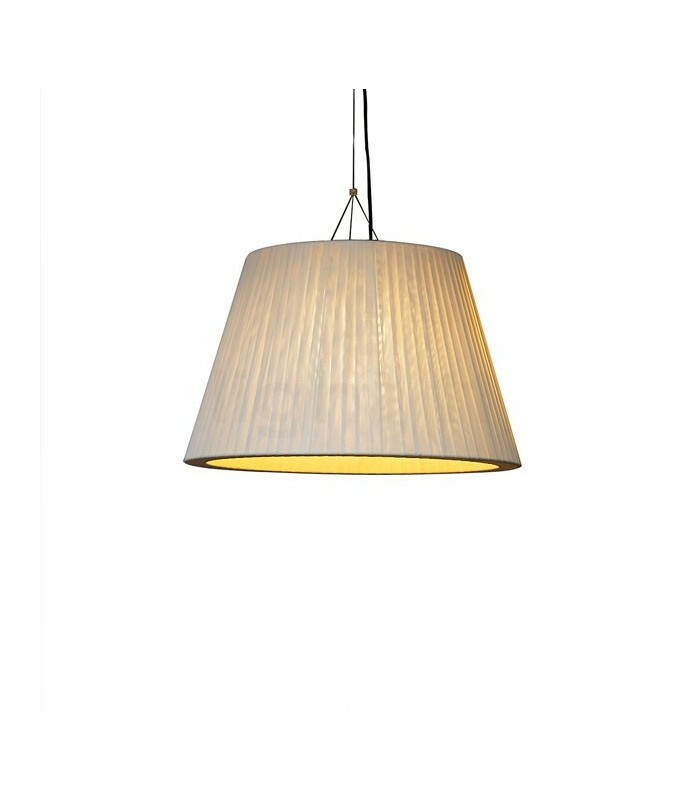 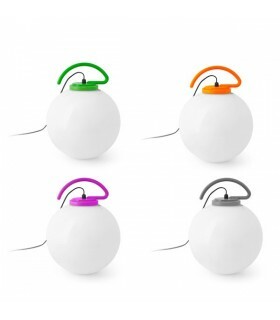 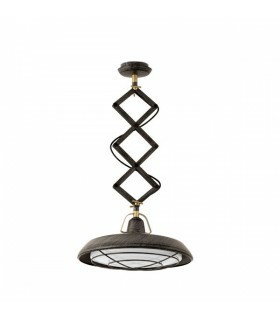 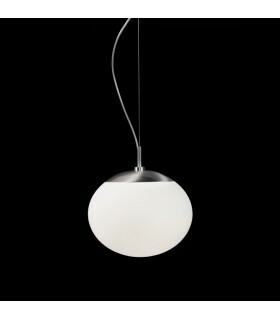 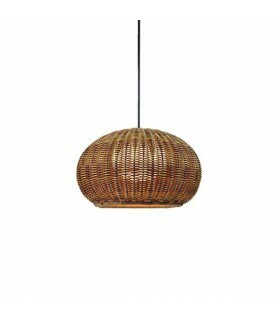 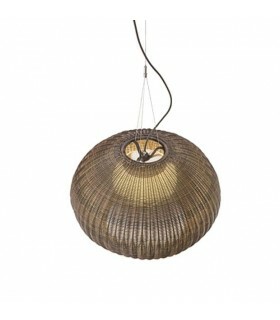 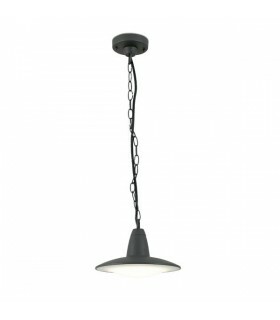 Pendant lamp exterior, ideal for illuminating gardens and terraces. 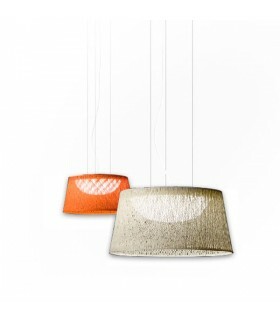 Textilene screen tapes. 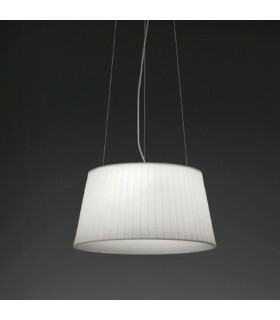 Acid white diffuser glass. 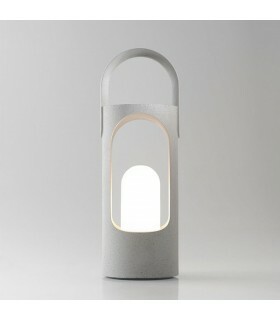 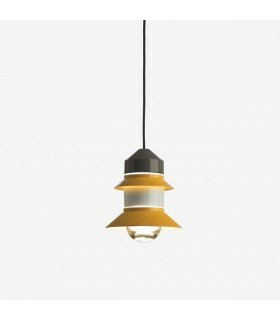 TXL emits light of great warmth as if a lamp inside it were. 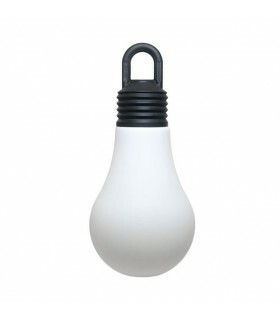 Recommended bulb not included in the order.